Do you live in Banning? Bail Hotline has a well established business in the area. Our bail bonds office was opened in 2008, and has been the communities number one choice for bail bonds ever since, just ask around. The staff are known for their initiative and reliability when it comes to helping clients. 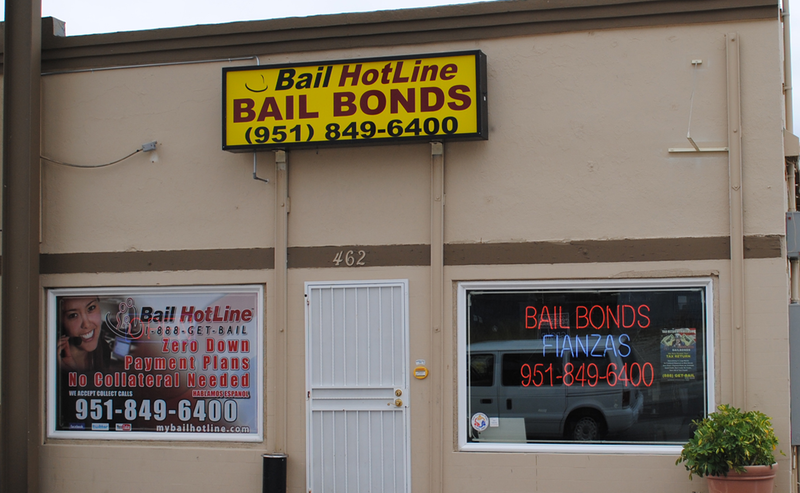 If you need bail bonds services, inmate information, or help with making payments, the Banning bail bonds office is your destination. 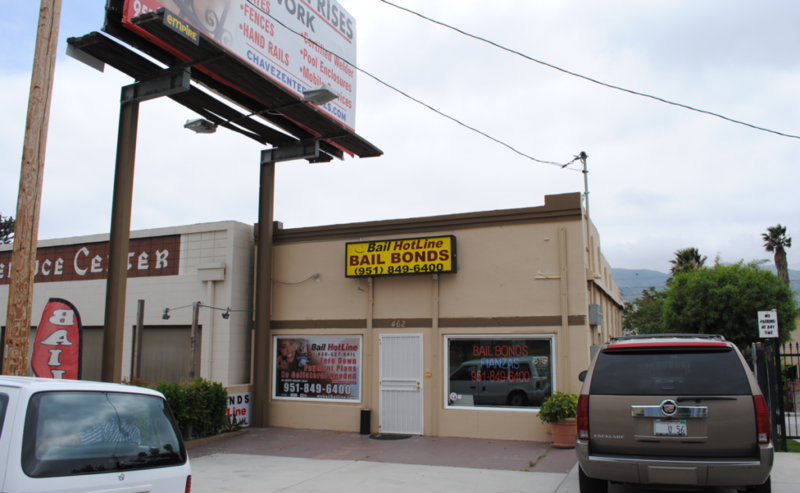 The Banning bail bonds office is open 24 hours a day, so we can help at any time. 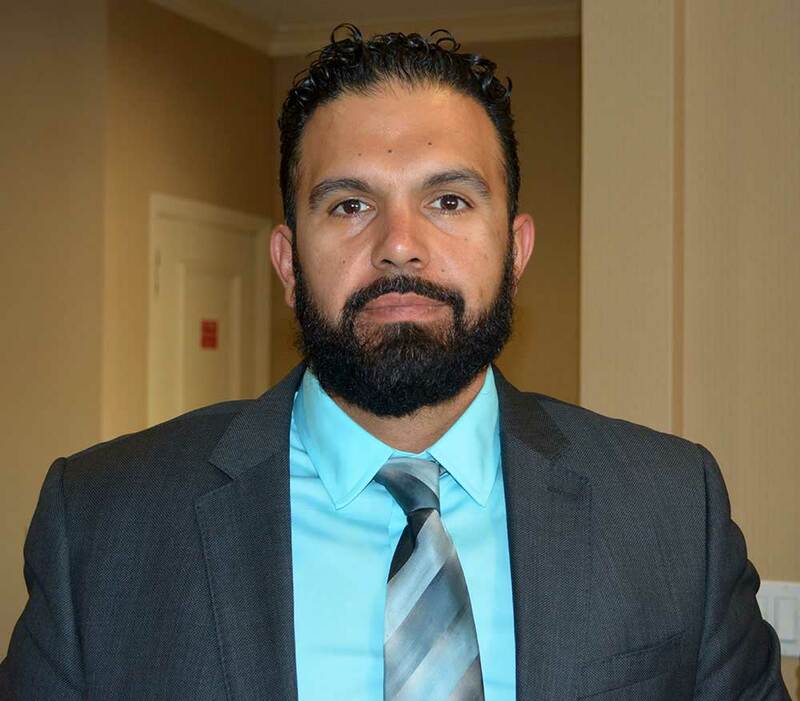 Contact our Banning bail bonds office by calling (951) 842-3557 or by filling out the form on this page, either way you will be able to reach the staff immediately to help with your situation.